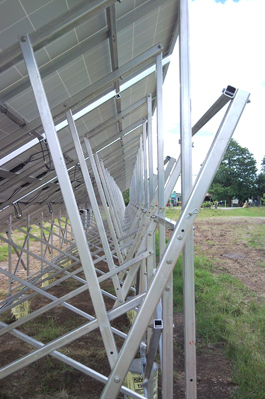 An all aluminum racking system, available for any brand of solar panels, including roof mount panels. Designed and manufactured in Ontario. Fabrack Solar Inc.™ was founded in 2010 by Kyle Bigras.